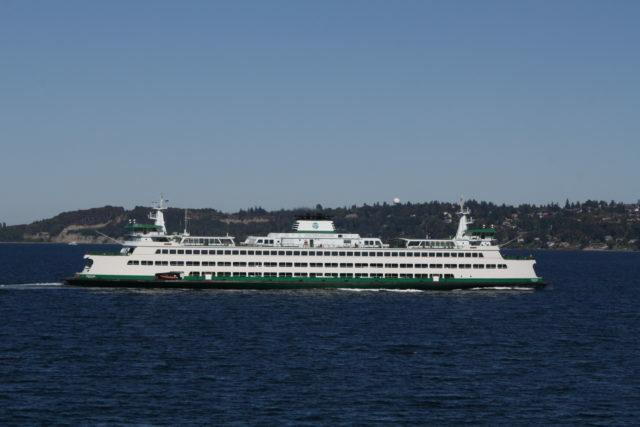 The 140 meter long ro-ro passenger ferry Wenatchee sustained damaged while on its scheduled voyage between Bainbridge Island and Seattle, Washington. 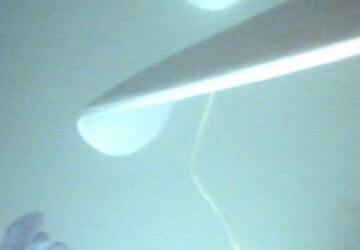 The Wenatchee struck several floating logs damaging one of its propeller blades. Authorities pulled the Wenatchee out of service for the propeller to be repaired. No reports of injuries or pollution released. 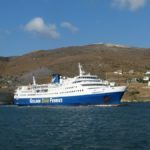 The 122 meter long ro-ro passenger ferry Superferry II allided with a pier at Gavrio, Andros Island, Greece. 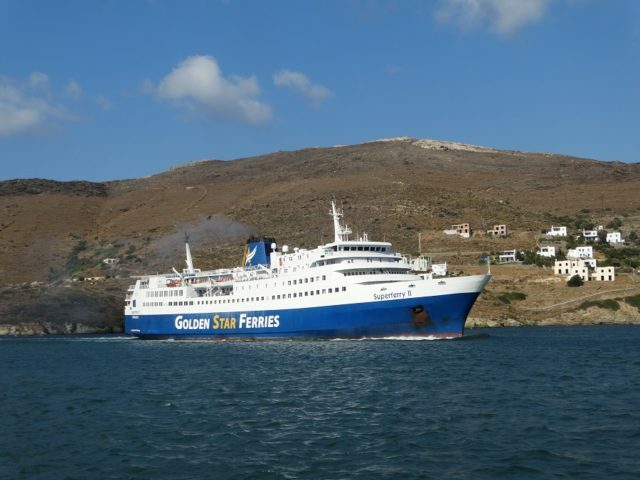 The ferry had arrived from Tinos with 200 passengers when it struck the quay while attempting to berth. The Superferry II sustained damaged to its aft steering compartment and suffered water ingress. No reports of injuries. 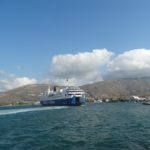 Passengers were transferred to another ferry and the Superferry II was detained in Gavrio for repairs. No reports of pollution released. The 33 meter long ro-ro passenger ferry Berlin became disabled on the Trave River near Travemünde, Germany. The Berlin had suffered engine failure and went adrift. Another ferry was dispatched and was able to assist the Berlin back to a quay in Travemünde a short time later. No reports of injuries, damage or pollution released.